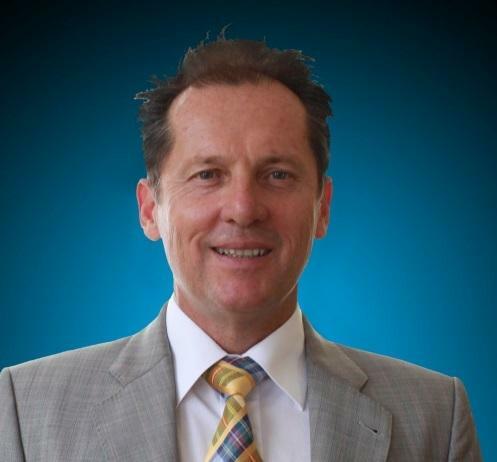 As chief market strategist of the Sydney, Australia-based NG Farah Real Estate, Peter McGuire bring over two decades of business and marketing experience to the position. Previously, he managed affairs as head of compliance and chief marketing strategist for FX Global Capital, which received an Australian Financial Services License a year after he joined the firm in 2009. During his time with FX Global Capital, he coordinated with several key individuals in efforts to shape and oversee initiatives related to operational management and training. Peter McGuire’s professional experience also includes tenures as a management consultant for Tabcorp LTD and as a partner and owner of the Somerset Hotel in Australia. In his current position at NG Farah, Mr. McGuire has represented the company in dealings with major media organizations including Sky Business TV, Bloomberg, and Thompson Reuters. Furthermore, he remains closely involved with the residential sales aspect of the business. In preparation for his career, he earned a master of business administration from the University of Technology, Sydney.